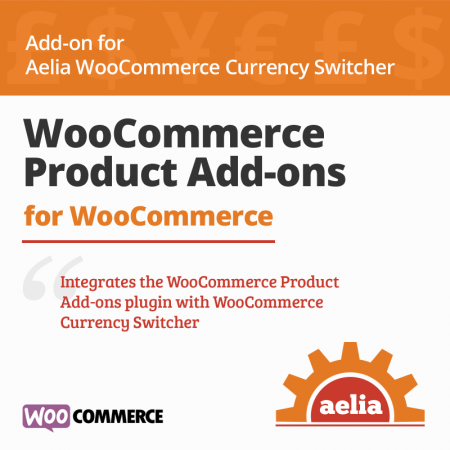 Product Add-ons for Currency Switcher implements integration between the Currency Switcher for WooCommerce and the Product Add-ons plugin. Once installed, the prices of product add-ons will be automatically converted into the active currency. The Extra Product Options plugin is an alternative product that allows to handle product addons. 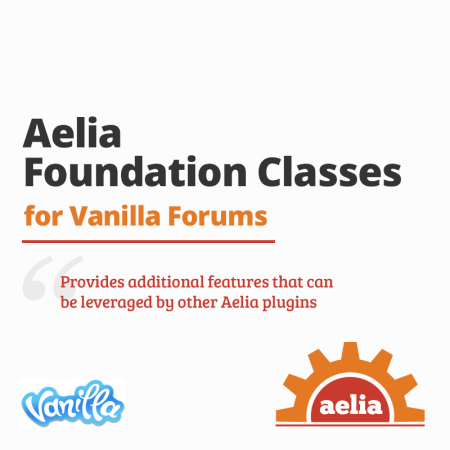 It includes native support for our Aelia Currency Switcher, and doesn’t require this integration plugin. The Extra Product Options plugin also allows to enter addon prices manually, in each currency. If you are looking for a flexible solution, with full multi-currency support, you might want to try that plugin instead. 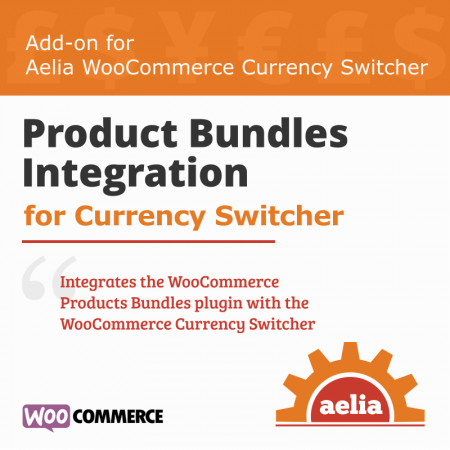 Product Add-ons for Currency Switcher is a lightweight plugin that implements integration between the Currency Switcher for WooCommerce and the Product Add-ons plugin, making sure that the price of product add-ons are properly converted in the selected currency, using the configured exchange rates. 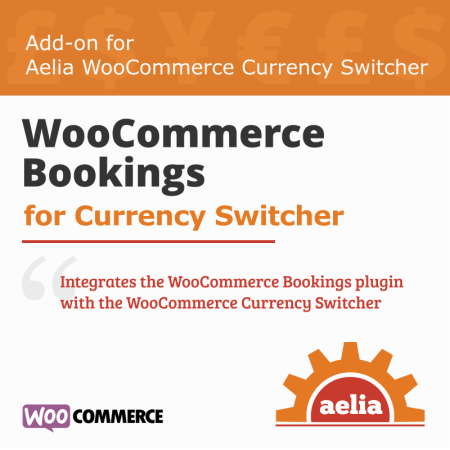 Once enabled, the plugin will automatically integrate with the Currency Switcher and Product Add-ons plugins, ensuring that the price of product add-ons is converted properly whenever a currency is selected. This plugin doesn’t require any setup or configuration, it’s designed to work automatically when needed, as soon as it’s activated. Ensures that add-ons configured through the Product Add-ons plugin are properly converted in the active currency. WooCommerce Product Add-ons (by Mike Jolley) 2.6.3 or later. Free AFC plugin for WooCommerce 1.0.10.140819 or later. The plugin doesn’t yet allow to manually enter a price for each add-on in each currency, due to user interface limitations. Thanks for your feedback, glad you found it useful!